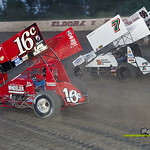 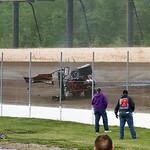 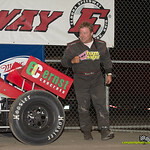 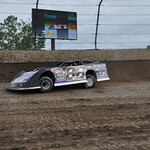 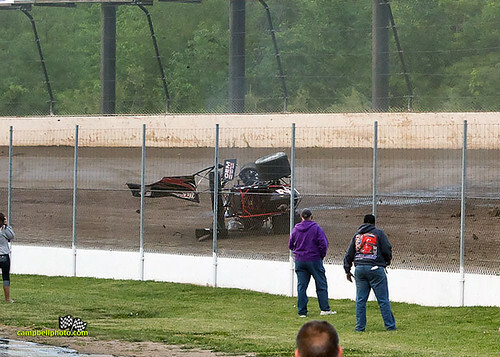 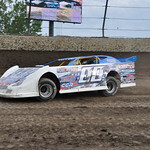 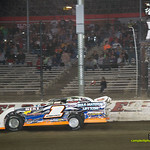 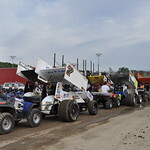 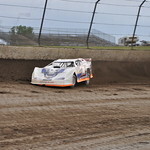 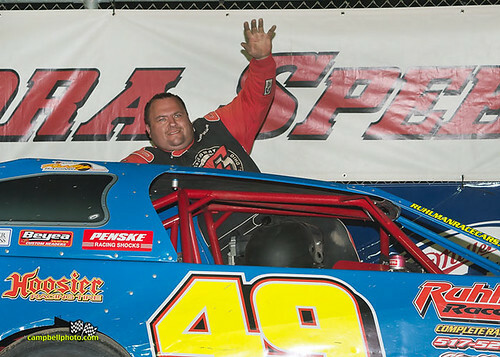 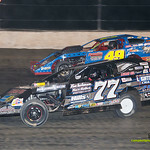 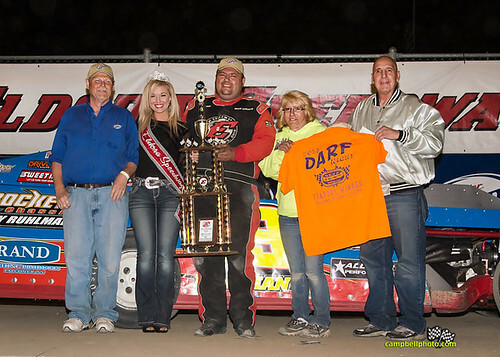 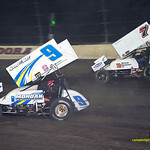 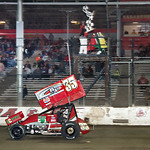 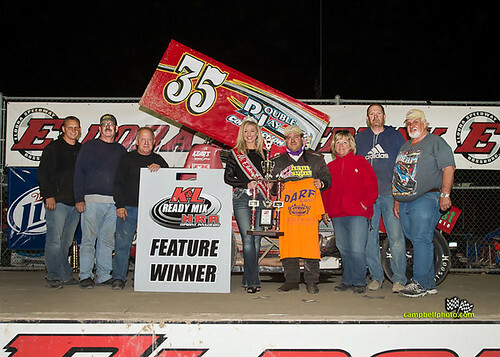 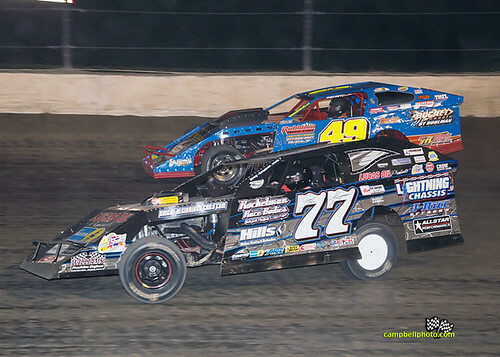 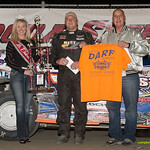 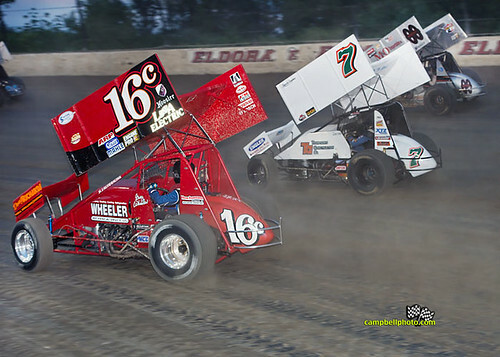 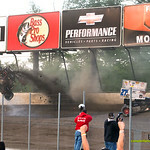 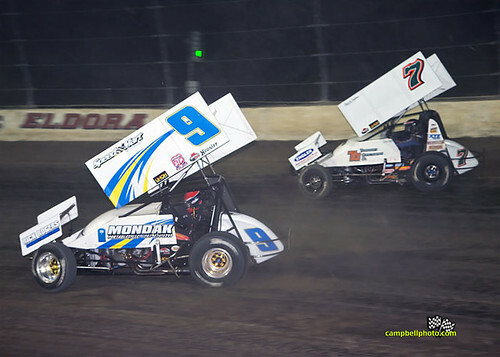 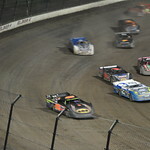 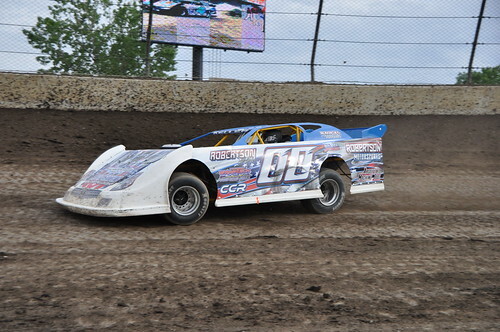 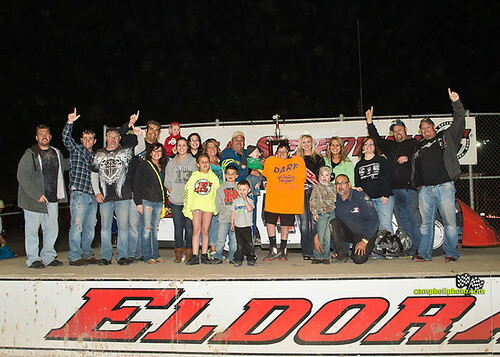 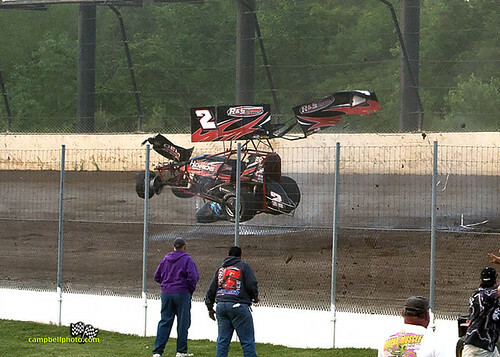 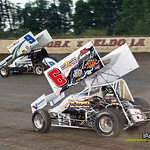 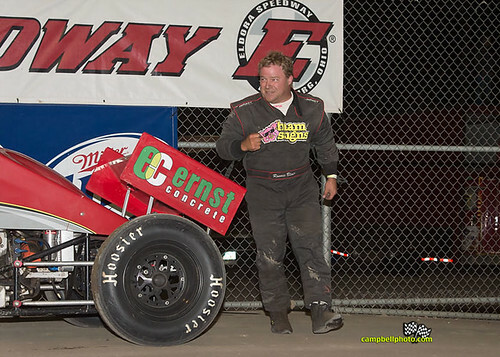 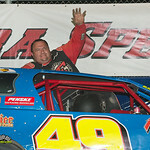 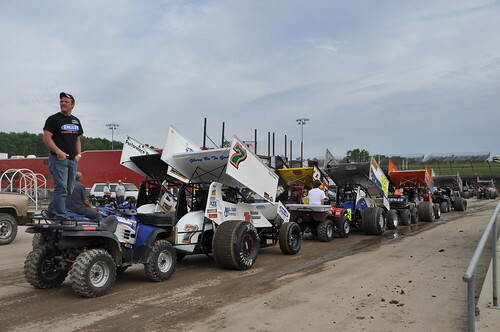 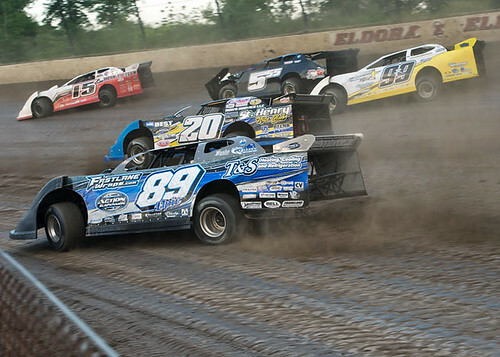 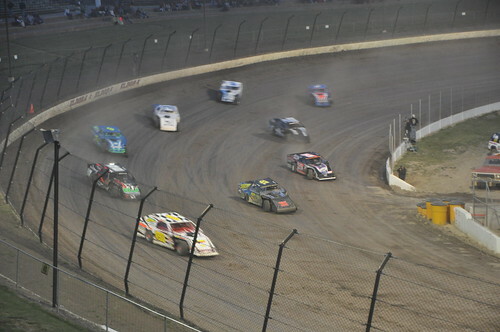 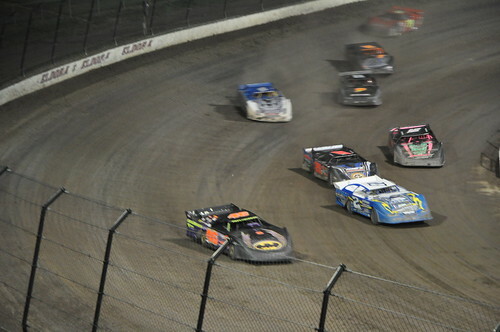 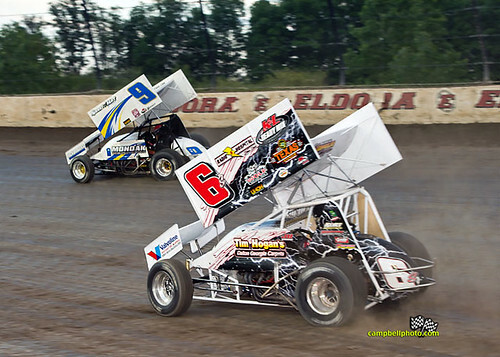 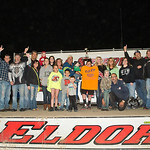 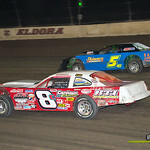 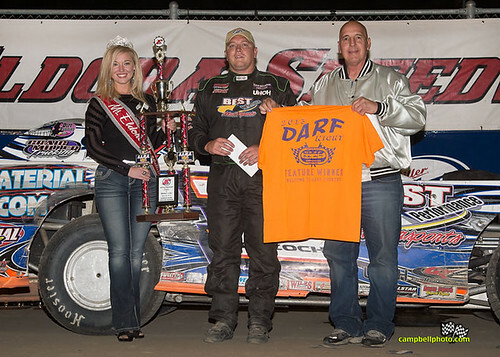 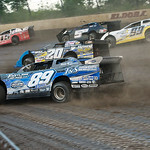 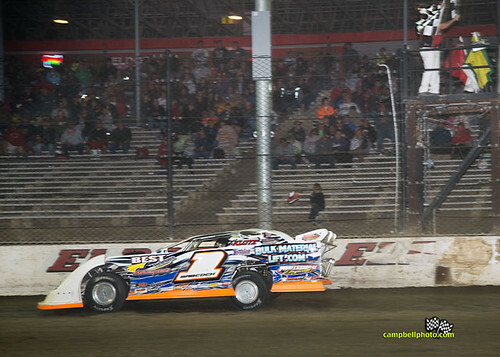 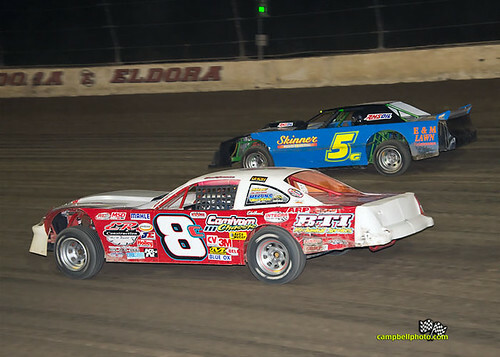 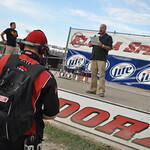 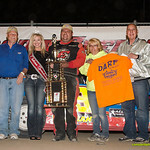 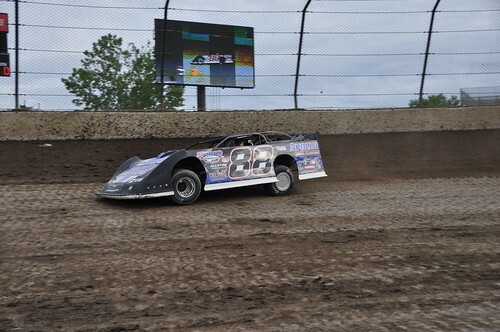 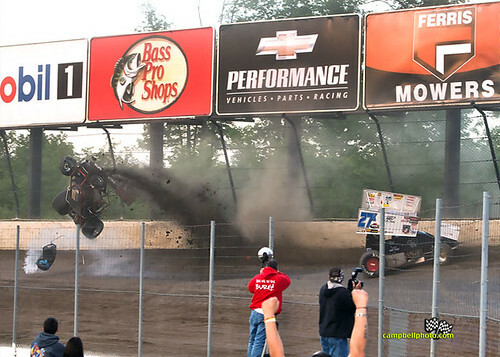 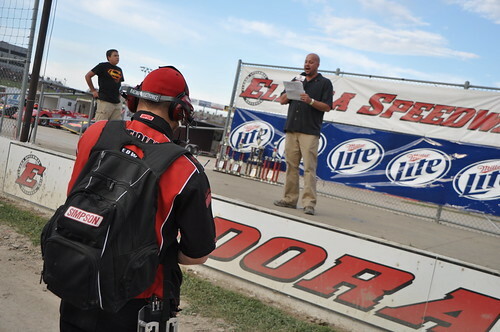 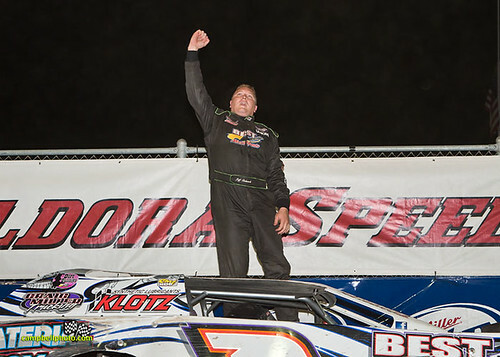 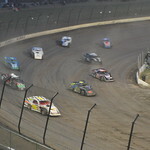 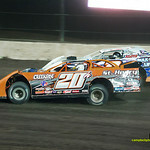 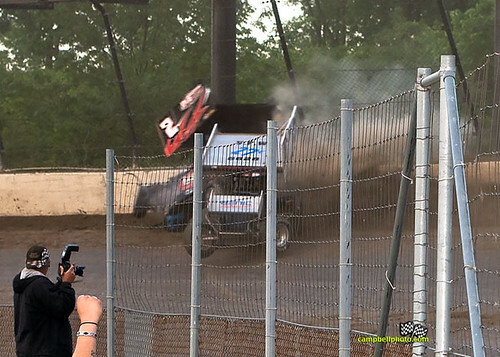 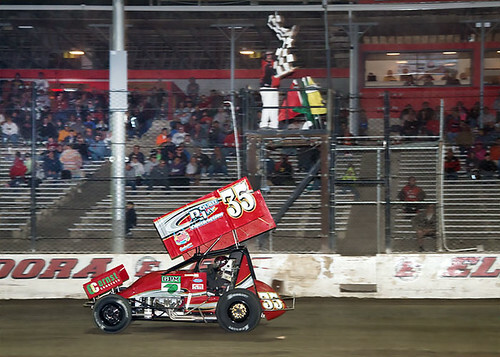 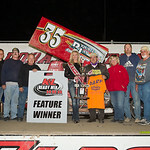 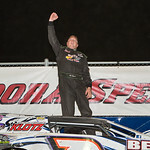 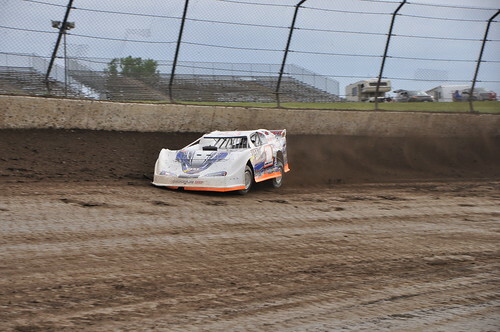 Click each thumbnail for a sampling of May 26 Johnny Appleseed Classic photos from Eldora Speedway. 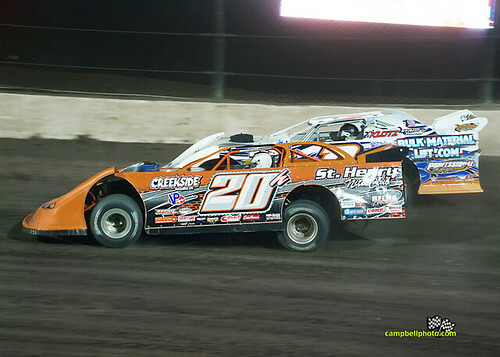 Additional photos are available by clicking the VIEW MORE button at the bottom of the page. 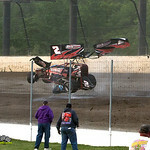 Photos courtesy of Kelli Sommer and Mike Campbell.